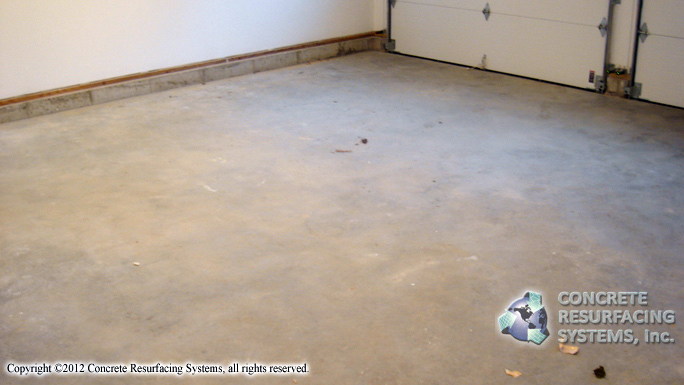 A homeowner in Falmouth, Mass., (Cape Cod), knew he wanted some type of garage floor coating for where he keeps his antique car. 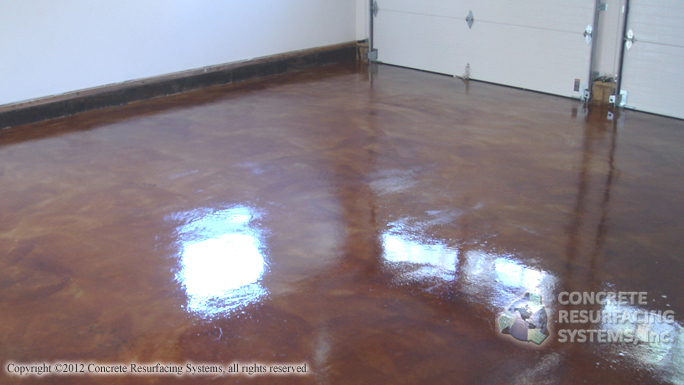 After comparing the different types of concrete coatings, he chose an acid stained concrete floor with an epoxy/urethane top coat. Not only is this a beautiful showroom floor, it’s durable, and oil and chemical resistant.